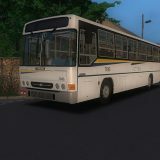 Caetano Levante (Volvo B9R/B11R) bus mod for Omsi 2. 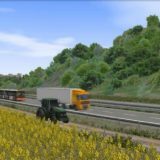 This model was found on third-party sites, the model is well-developed, in the archive there are 2 models of two and three axle modifications. 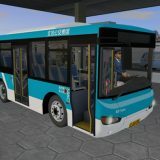 MAN SU 283 / 313 bus mod for Omsi 2. 3 quality models of the bus with a manual and automatic transmission. NefAZ 5299 20 33 bus mod for Omsi 2. The collective farm for NefAZ 5299 20 33. Comes with a bus. Volvo B10M Camo Camus V1.0 bus mod for Omsi 2. Modified version of the bus, fixed errors and shortcomings. Lovely box sounds. 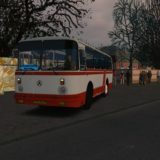 INRECAR GEMINIS II MB LO915 V0.95 midibus mod for Omsi 2. 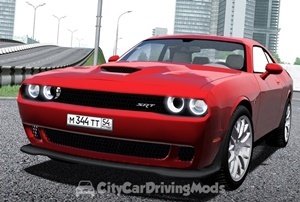 The first, incomplete version of this model, good quality, with a manual transmission. 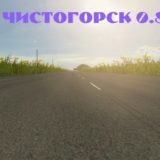 The pack of cars is VAZ 2108, 2109, 21099 for use in AI traffic.